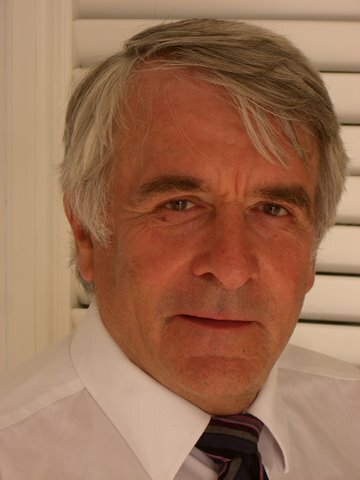 Dr. Julian Kenyon specialises in Integrative Medicine and runs the private Dove Clinic in Winchester, Hampshire (and also in Harley Street, London). He is involved with the majority of chronic illnesses, but CANCERactive knows him best for his work in cancer. He has written some interesting articles for us, each showing the scope and range of the services The Dove offers.